Luxury car manufacturers are becoming increasingly interested in automated car technologies. A few days ago, Apple’s CEO Tim Cook visited BMW’s manufacturing plant to forge a deal. Instead of relying on technology firms like Google and Microsoft to take the first step, the companies have joined hands to create an alliance that will allow them to create autonomous cars on their own. 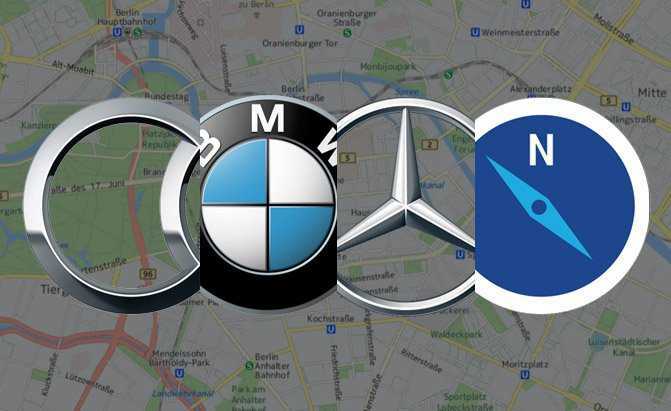 As a first step to make this dream come true, BMW, Audi and Daimler have purchased Nokia Here maps division for a whopping sum of $3 billion. 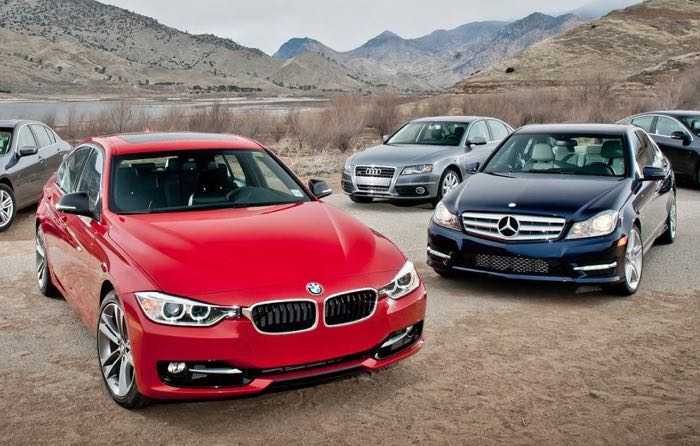 On road, these luxury car makers are fierce competitors. BMW has been consistently ruling the budget friendly elite vehicle category which Audi wants to acquire. Both companies have been launching cars at different price points from time to time to woo the buyers. However, they have brushed their competition aside to survive in this increasingly competitive industry. The objective is to make the first move before tech firms launch automated cars of their own. An autonomous car or the popular known self-driving cars rely largely on mapping and location services to find their route. They will play an integral role in the car manufacturing industry in future, which has prompted the companies to make an investment now. ‘Here’ is the unit which BMW, Audi and Daimler has purchased for 2.8 billion Euros, which will facilitate them to build driverless cars in the near future. All three companies hold an equal share in the company. “Our primary goal is to improve the existing lineup of products and provide better user experience. With this deal, we aim to integrate automated driving features and improvised location services in all our vehicles”, said representatives from the three companies in a joint statement. Despite the purchase, the Here unit will continue to operate as always and there will be no change in the hierarchy. The management team and the employees will be retained and the users can continue to utilize the services without any changes. From their statement, it is evident that the car manufacturers have no plans to alter the services or create a Google Map rival. Instead, they will strongly focus on integrating the mapping services into their vehicles. Over 80% of the vehicles in Europe and North America rely on the technology developed by Nokia. By owning the company, the luxury car manufacturers now have an upper hand in terms of technology and can improvise it without seeking help from third parties.